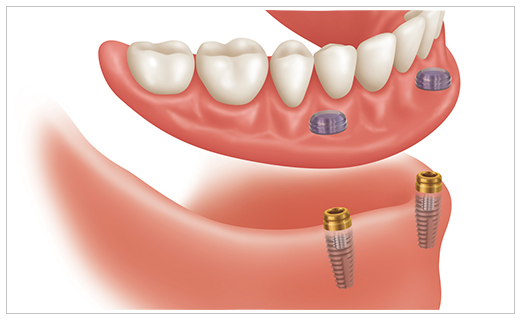 Today's Standard of Care for Tooth Replacement is with a Dental Implant. look, feel, and function like your natural teeth. The look, feel, and function is that of your natural teeth which makes chewing more natural. 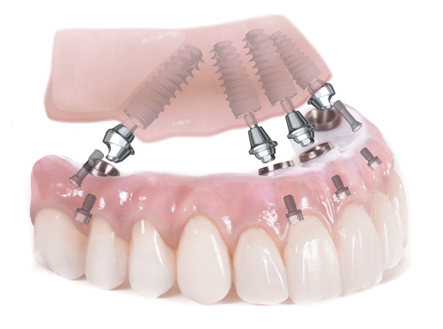 Dental implants eliminate the pain of ill-fitting dentures and the need for adhesives, and are easier to clean than traditional fixed bridgework. 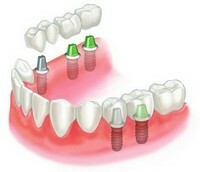 Dental implants are not susceptible to decay. Dr. DalBon is a proud member of the American Academy of Implant Dentistry (AAID). Call us today 973-244-2424 to learn more or to schedule your free dental implant consultation.